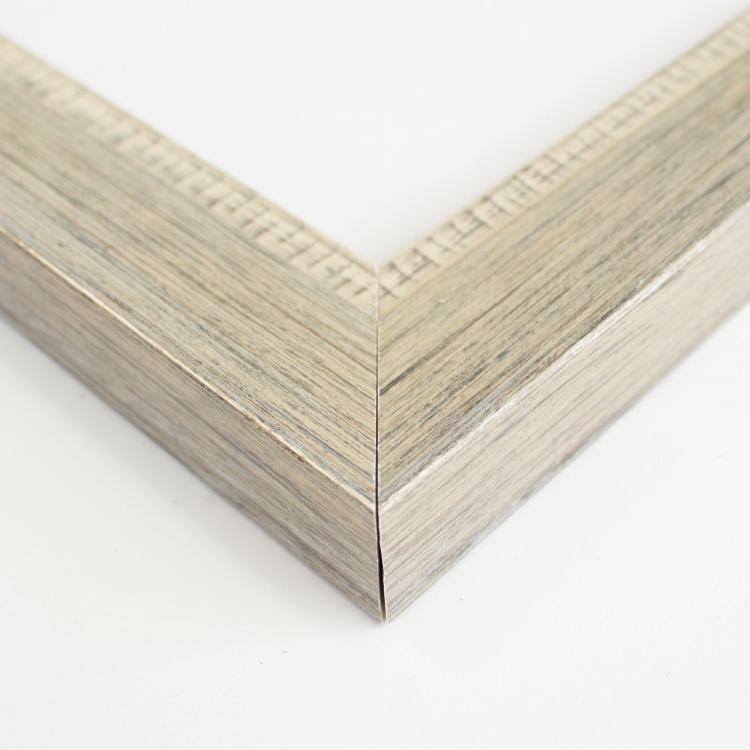 When it comes to cool neutrals, our inventory of grey picture frames can't be beaten. 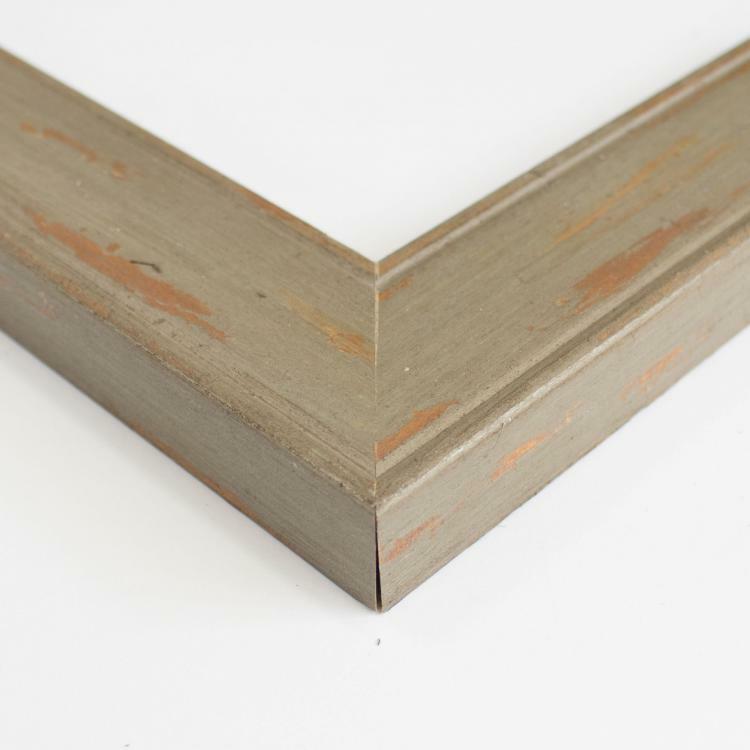 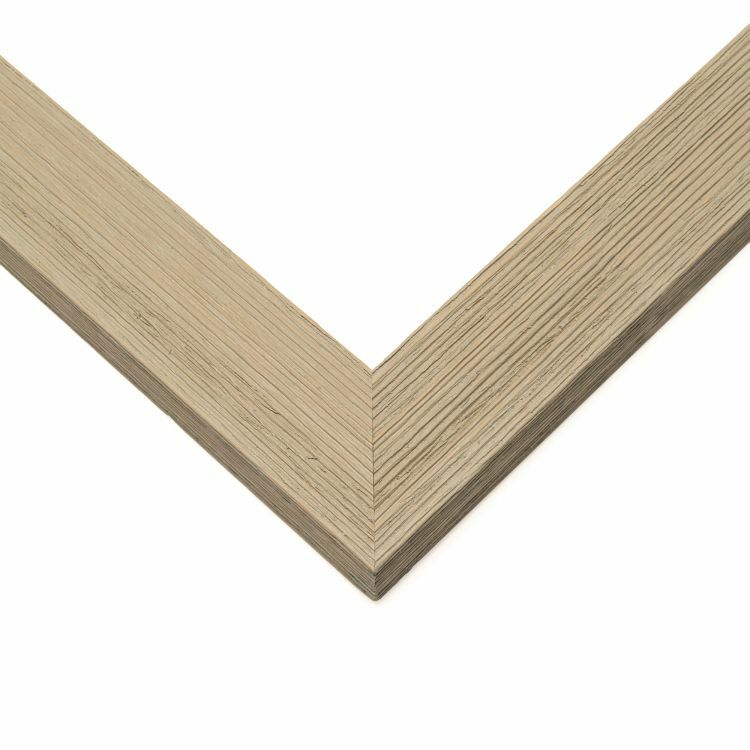 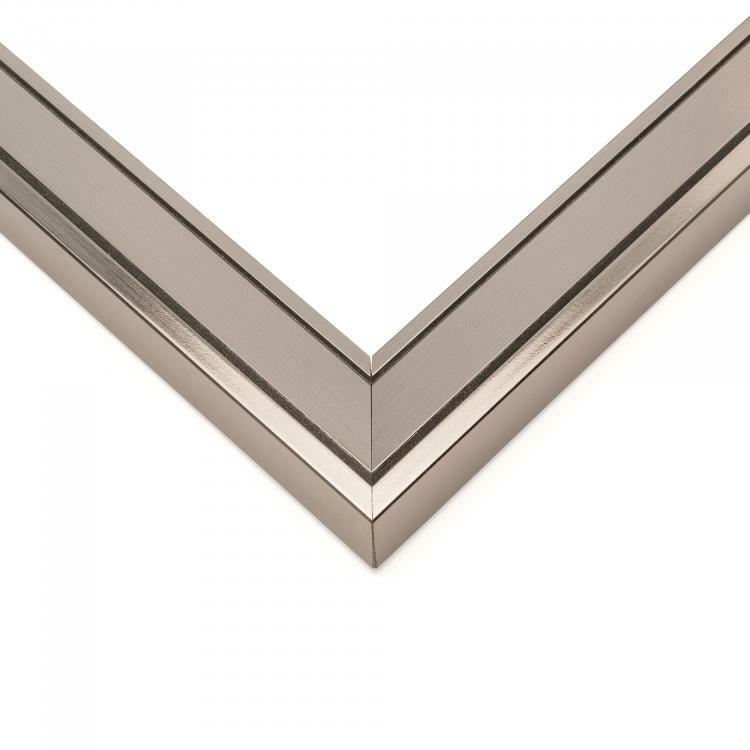 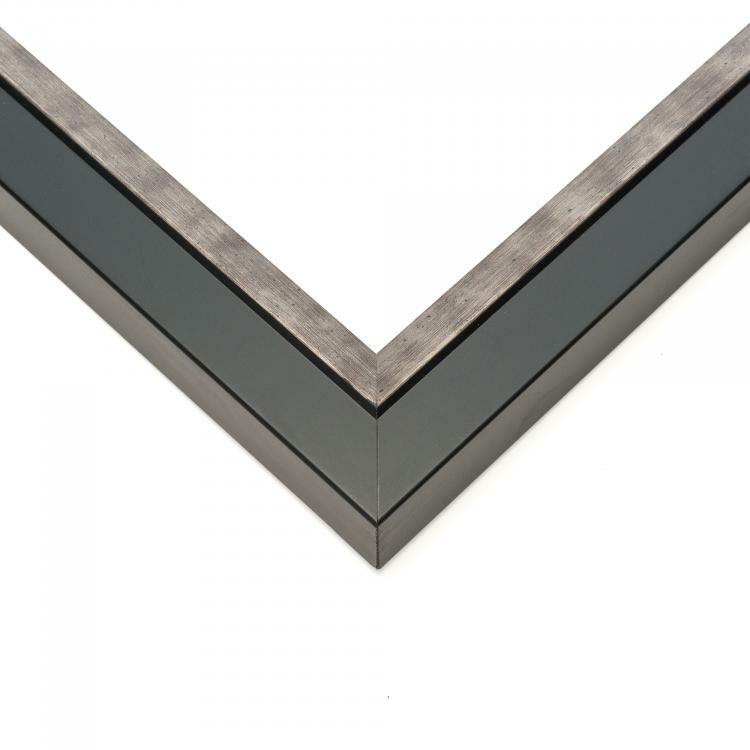 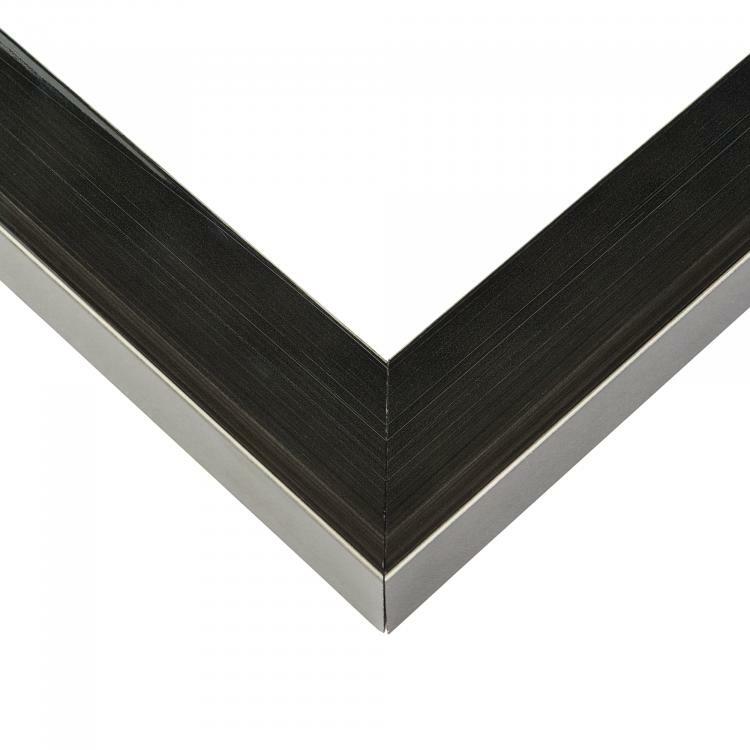 We've got the perfect finishes and the high-quality mouldings you need to take your home, office, or gallery décor to the next level. 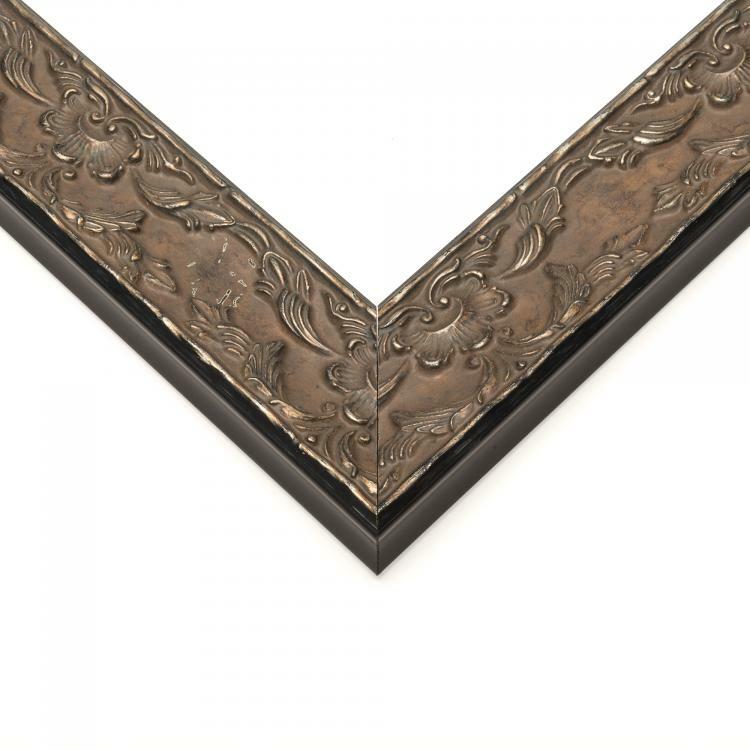 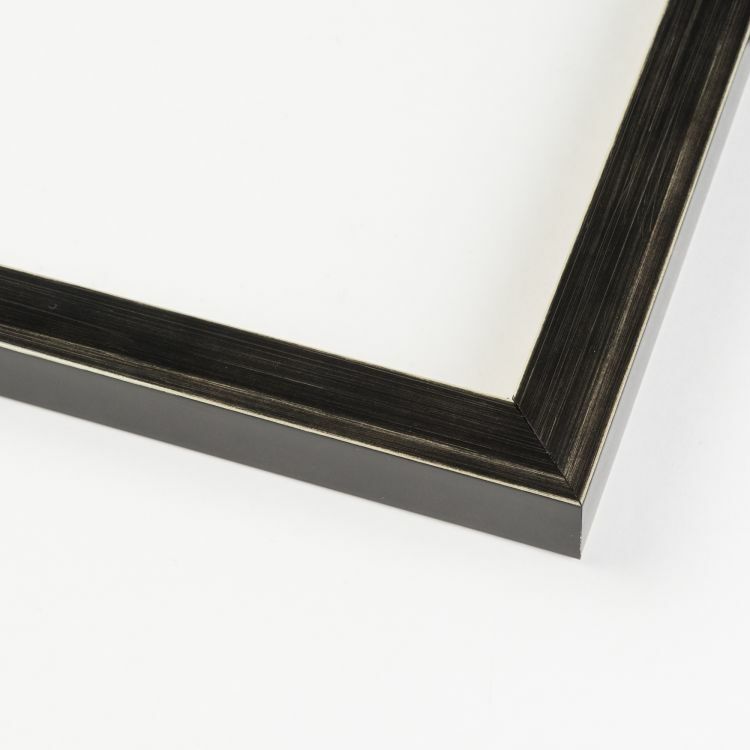 From sleek and minimal to flashy and ornate, our handcrafted frames are the best around. 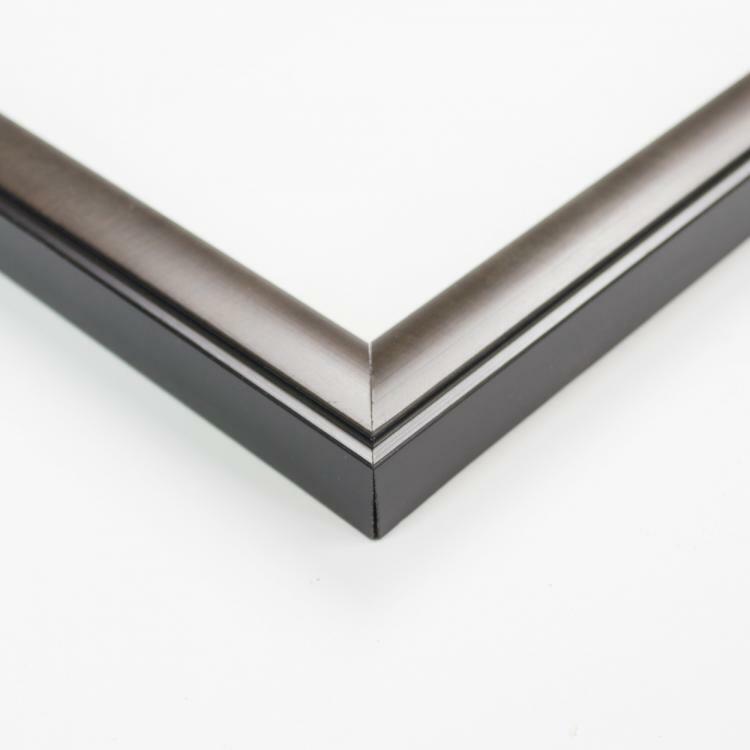 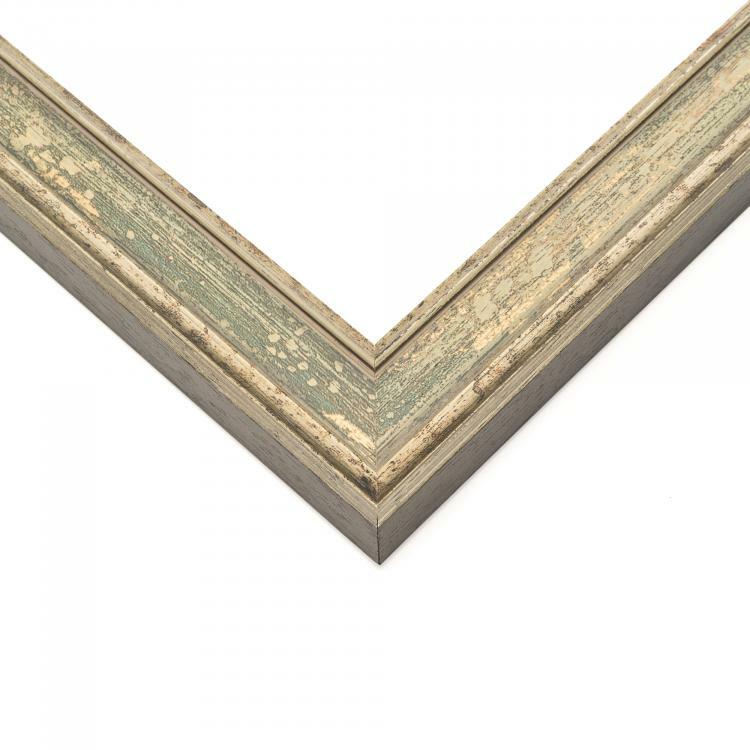 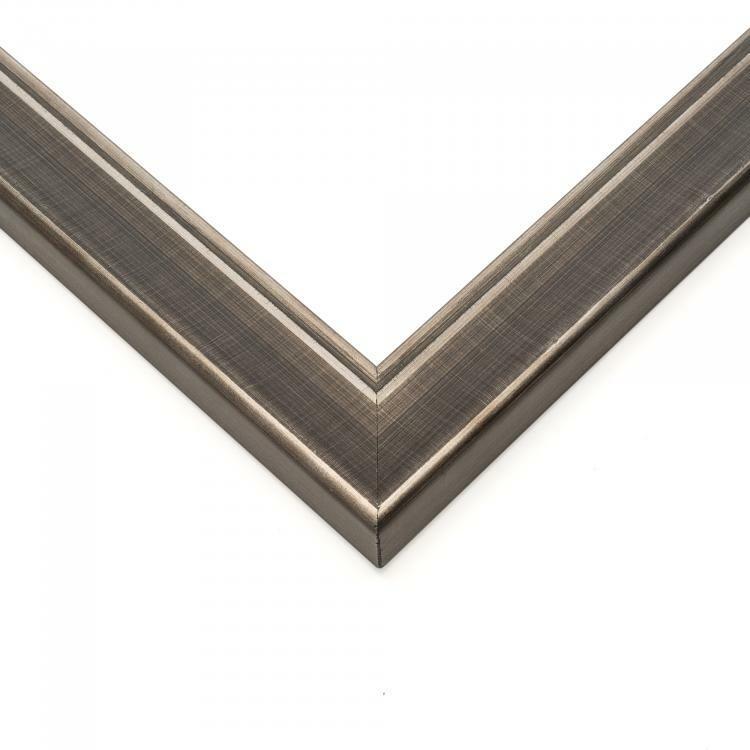 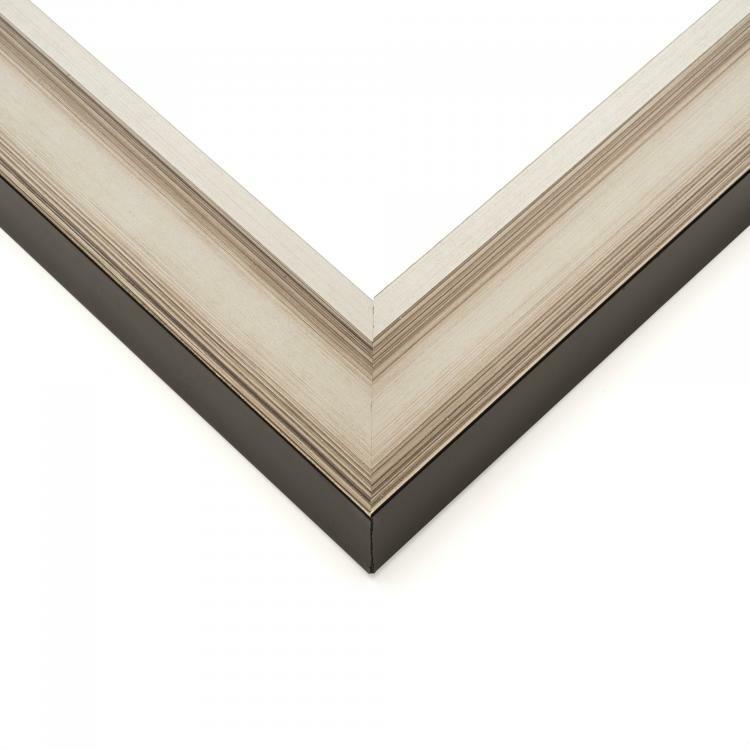 Each of our grey custom frames is built to order, so you know it'll be the right fit for your family photos, art prints, or documents. 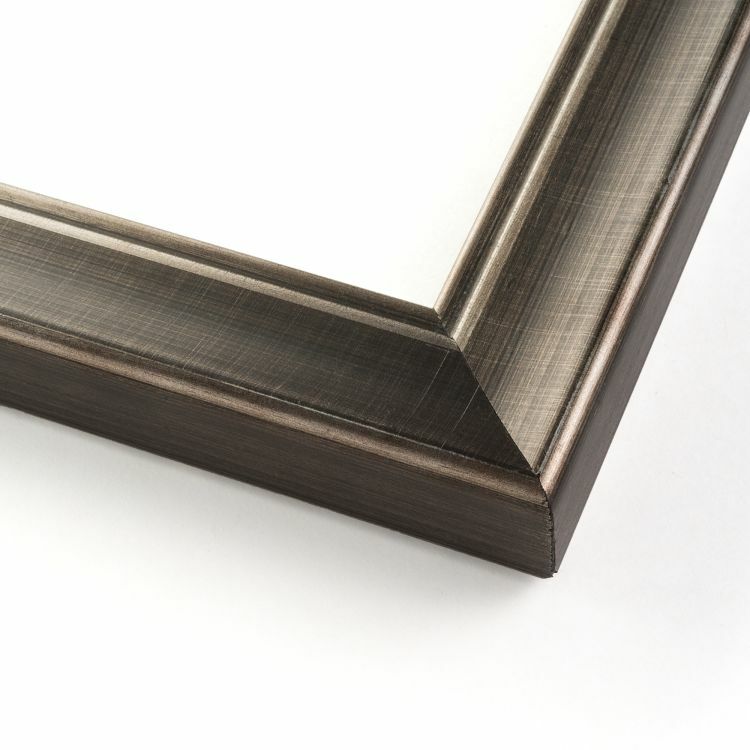 Incorporating grey picture frames into your décor is a modern spin on a neutral. 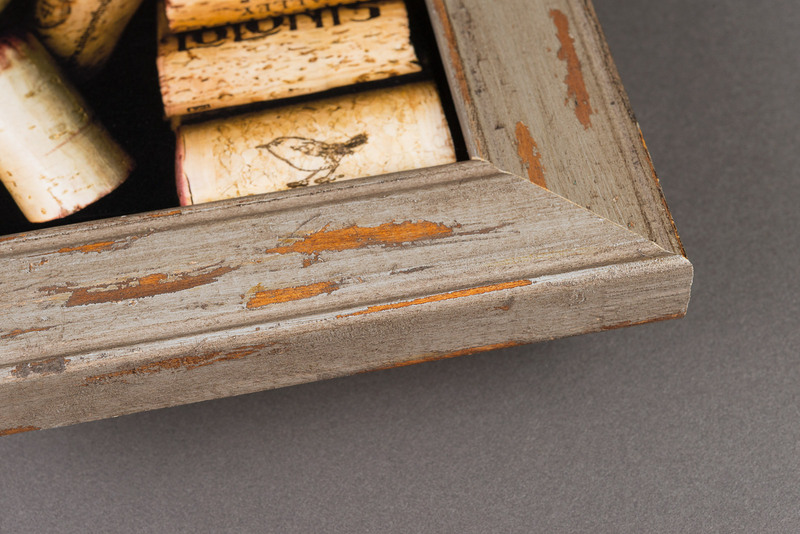 Browse our inventory to update your home, office or gallery's look today.